Electric car firm Tesla has confirmed plans to use its battery technology to power homes and businesses.The company, run by the billionaire technology entrepreneur Elon Musk, said it wanted to reshape the world’s power grid by making it less reliant on oil and gas. At the heart of the plan is solar power to charge a battery pack, to be known as Powerwall in the home market. The system, which Tesla said would use hand-sized lithium-ion batteries similar to its car models, carries a suggested price tag of up to $3,500 (£2,300), depending on the desired capacity. 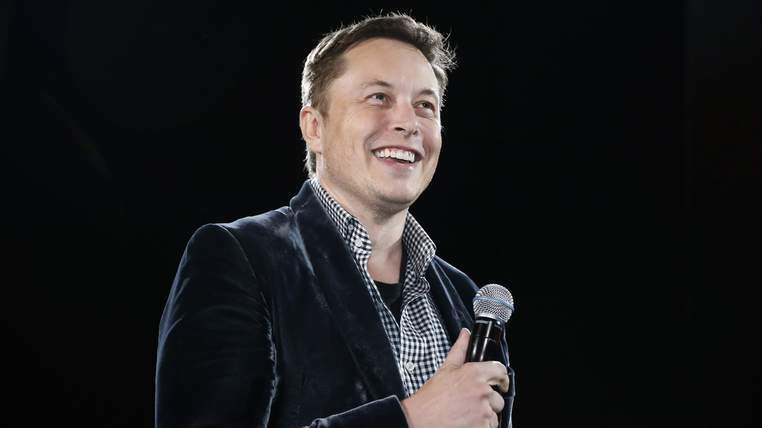 Mr Musk, who is known for lofty ambitions including travel to Mars through his SpaceX venture, said he planned to install several Powerwalls in his home. The tycoon added that he was encouraged by initial interest and claimed there was potential for a battery pack market of two billion units, although international sales would not begin until next year. The goal, he said, was to eventually create regional networks that could effectively become local power plants. Partners in the project include SolarCity, a solar installer founded by his cousins, Lyndon and Peter Rive. While core questions remain about battery life and costs, Mr Musk insisted there were potentially big advantages for people around the world without access to power. The announcement was seen as bolstering interest in orders ahead of a planned rise in battery production when a new ‘gigafactory’ is opened in 2017.